Nowadays every person aged 15 or higher has a smartphone and uses it every day. Every year a lot of smartphones are being launched and there is a very tough competition between the companies to be the pioneer. In the year 2018 many smartphones are launched with the best features and performance, so which is the best smartphone of 2018 among them? Though there are many smartphones launched in 2018 by different companies. 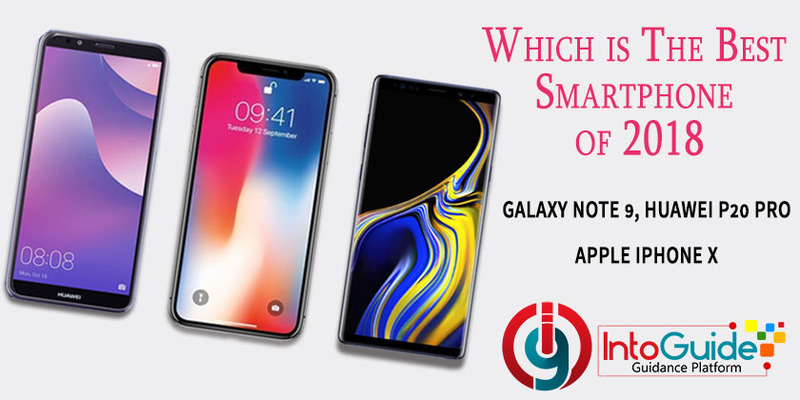 Below I am going to introduce the top 3 smartphones which are tested and ranked to be the best smartphones. 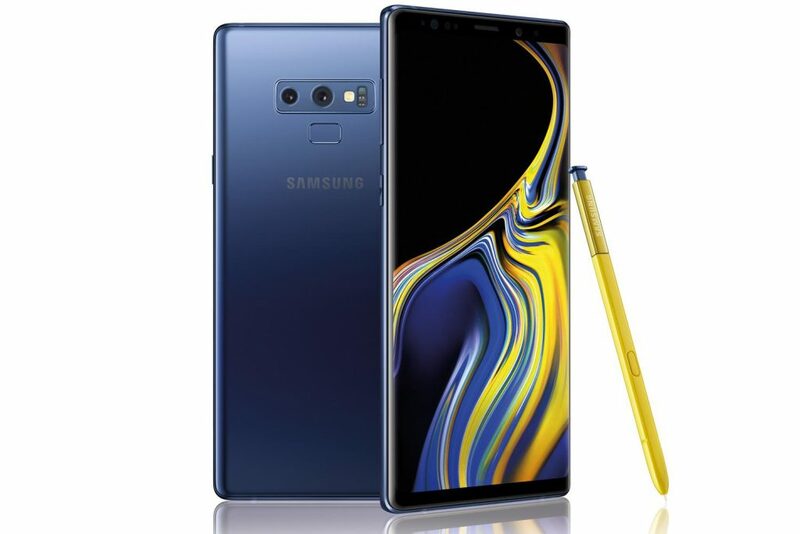 Samsung launched its latest flagship device, the Galaxy Note 9, and it has been ranked to the top of the list. Before Galaxy Note 9 Samsung Galaxy Note 8, iPhone X and then the Huawei p20 Pro lived at the top of the list. Now the Galaxy Note 9 improved upon the Note 8 with the unique features and capabilities. The Samsung Galaxy Note 9 is one of the best phones we’ve ever tested – and also one of the most expensive. 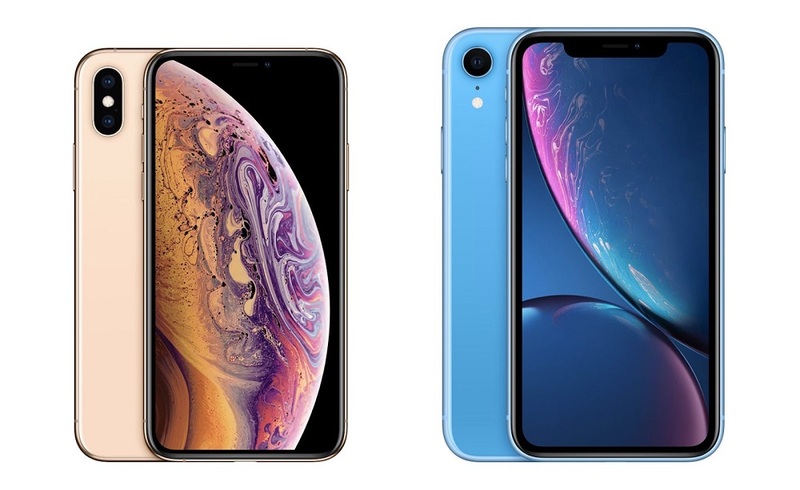 However, for that money, you’re getting an extraordinary spec list, including the first mainstream phone to offer 1TB of storage and an incredible screen. 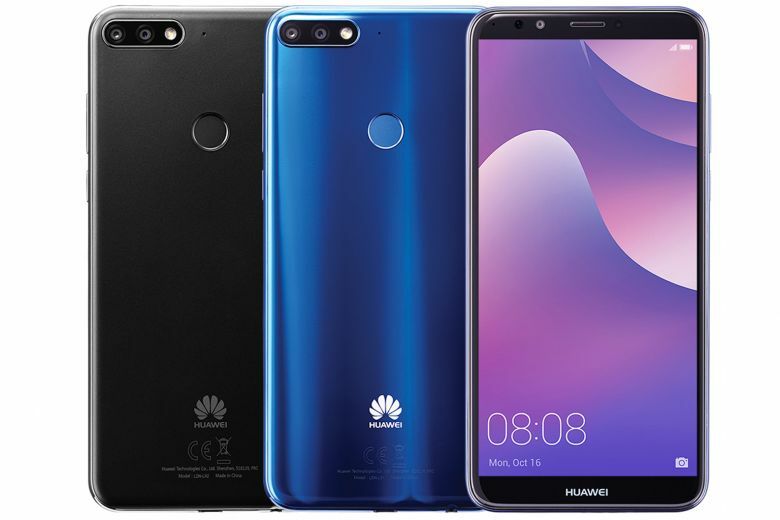 The Huawei P20 Pro has secured the second position among the best smartphones of 2018. The unique triple camera design with 68 megapixels worth of shooting power should help you take some fantastic shots with a low light mode that beats out all the other smartphones available today. The iPhone X is the first unique iPhone design we have seen since the original iPhone launched 10 years ago. It has a large 5.8-inch front display with minimal bezels and no front home button. A Samsung OLED panel is used for the first time on an iPhone. There is a dual rear camera setup with a new way to use the iPhone due to the lack of a home button and traditional power button. Without buttons on the front, the iPhone X relies on advanced facial recognition to unlock and use Apple Pay. It performs reliably and far exceeds the functionality of Samsung’s iris scanning technology. Apple finally includes wireless charging too so you can conveniently charge it by simply setting it down on a wireless charging device. Which is the best smartphone of 2018 according to your views? Comment your views using the comment section below. This site introduces all types of Scholarships for every, from undergraduate up to Masters, Ph.D. and more. So visit the blue scholarship site. I am glad it is informative and thanks for the appreciation.